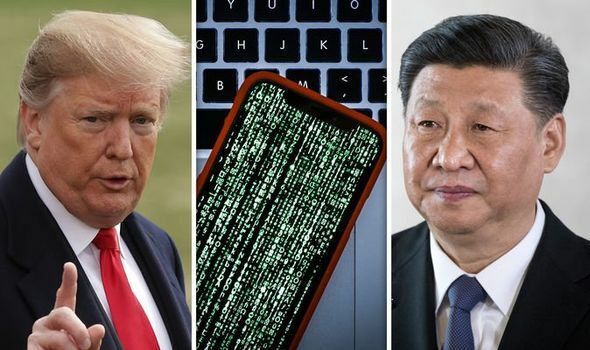 THE Chinese government could steal US artificial intelligence from American companies a top US General revealed in a worrying claim this week. Next article Robert Mueller Is Done With His Investigation! So What Happens Now? Robert Mueller Is Done With His Investigation! So What Happens Now?